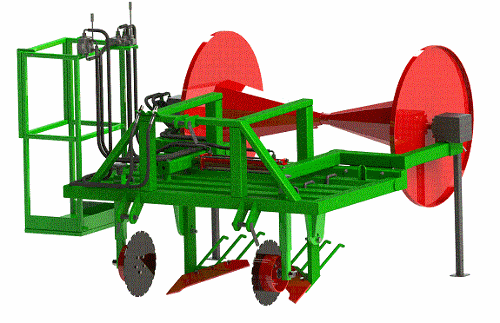 AGROSERVIS PROIZVODNJA D.O.O., Agricultural machines and accessories, agricultural equipment, horticulture gardening farming machine, on EUROPAGES. 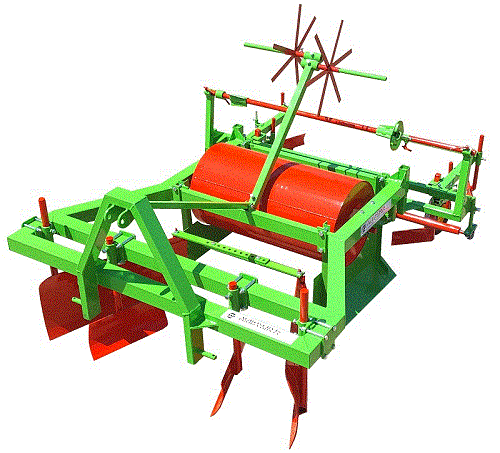 EUROPAGES > Agricultural machines and accessories > AGROSERVIS PROIZVODNJA D.O.O. Agroservis-proizvodnja d.o.o. 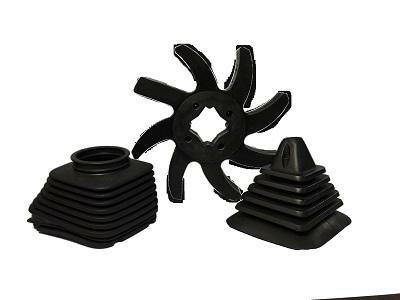 is company that produces agricultural machinery, greenhouses constructions and spear parts for agricultural and other machines. It is founded in year 1996. in Virovitica, Croatia and it is leading manufacturer of agricultural machinery in Croatia. We have 20 years of experience in manufacturing whidh led to development of wide range of agricultural machines for farming and horticulture such as: complete line of machines for vegetable cultivation (from shaping beds/laying foil, through transplanting to foil removing), complete line of machines for tobacco cultivation and other more/less specialized machines for agricultural production. 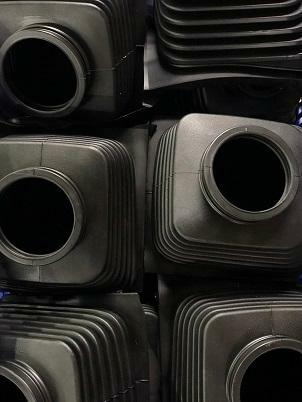 Overall number of our final products that we produce, including all of versions of agricultural machinery, all of versions of greenhouse constructions, hinges, fittings etc. currently counts over 1000 products, which all have EU origin. 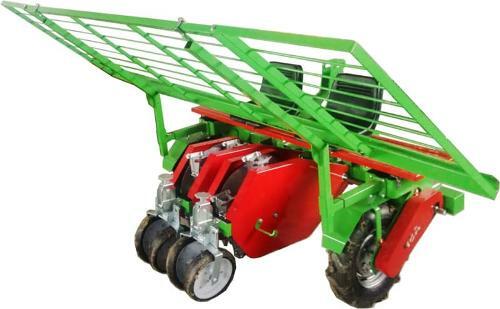 Some of our products include: Bed makers, Foil layers, On foil transplanters, Potato transplanters, Foil lifters, Foil retrievers, Subsoilers, Harrows, Cultivators, Tillers, Rotary hoes, Spreaders. The main goal of our company is to produce high quality machines with price acceptable to the customers. 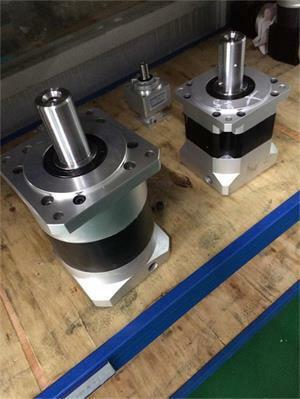 Exactly reasonable and competitive price for high quality machine is our main competitive advantage, as well as constant upgrades the quality of our products to meet requirements of our customers. For additional informations about our products, be free to contact us.